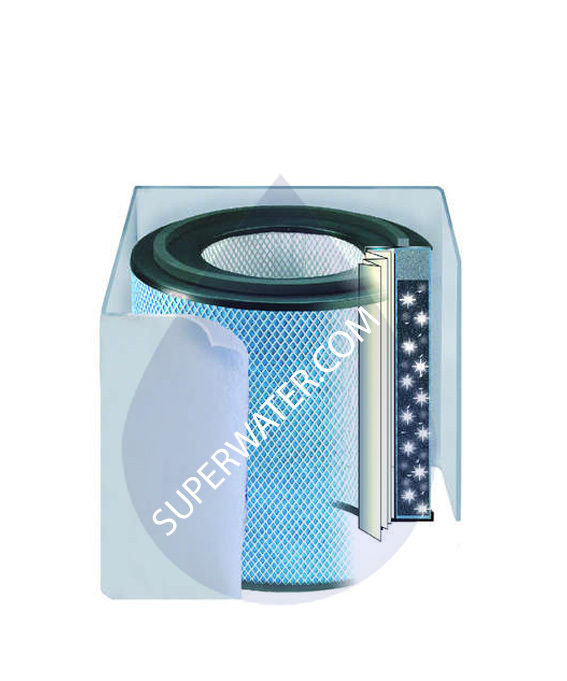 Superwater has free UPS and FedEx Ground Shipping available with all FR450 Healthmate Plus Replacement Filter orders! 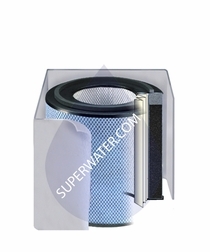 The Austin Air HealthMate Plus Replacement Filter FR450 has all the same functions and materials as the Austin Air HealthMate FR400 Filter (a combination of a Medical-Grade High Efficiency Particulate Arresting (HEPA) filter, enclosed by a carbon/zeolite mixture) plus an infused potassium iodide additive. This means extraordinarily clean air since the removal of Volatile Organic Compounds is amplified. 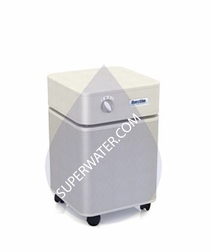 The FR450 guarantees a huge improvement for those suffering from chemical sensitivity or are in highly contaminated air space. Austin Air products, time after time, are rated as the best in their category during government and independent third-party testing. 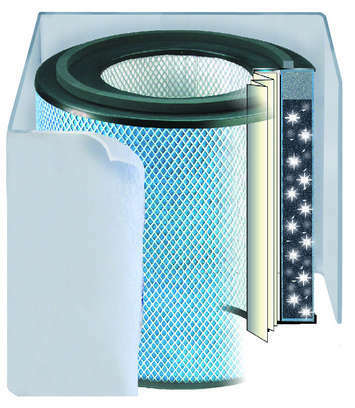 Austin Air utilizes commercial filter technology in addition to military and medical filter technology, to ensure the greatest protection from air pollutants such as airborne particles, chemicals, gases and odors. The FR450 also comes with a stellar manufacturer's warranty.